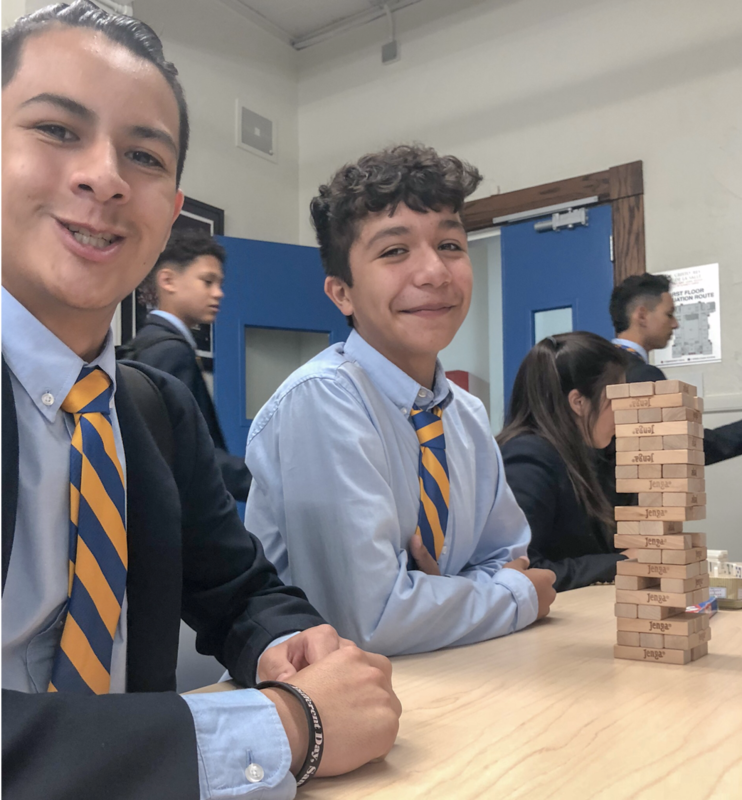 Check out the day in the life of a Cristo Rey student. 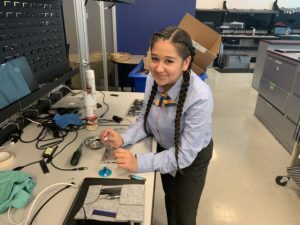 Cristo Rey De La Salle East Bay High School freshman Julissa hard at work at Deloitte’s IT department. Keep up the good work, Sister Juli! Students enjoy a riveting game of Jenga as they eat their lunch in the Wholeness Center.